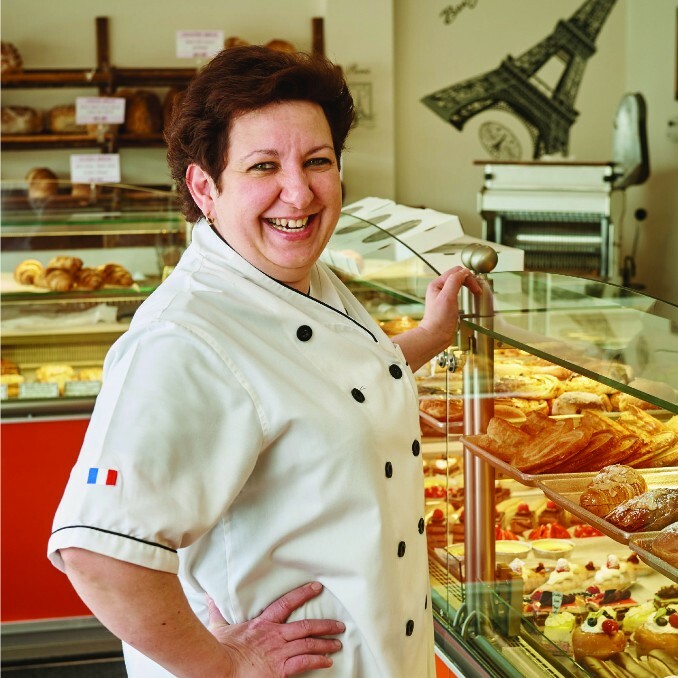 Join us for a night of French Holiday Traditions with French baker Nathalie Gauthier, owner of A L’Epi de Ble (1757 Main Street). Nathalie will lead us through a night of French baking and hosting traditions, and bring a touch of French holidays to Winnipeg. Nathalie is passionate about food, be it sweet or savoury. Enjoy samples of cheese, pâtés, fresh bread, and wine to match. We’ll have exquisite cheeses and pâtés from France and Quebec for sale, as well as fresh breads and other pantry and confectionary goods for your home. As with our previous event, proceeds from tickets will be donated to Holy Names House of Peace, which supports women in transition. Tickets for this event are limited.